ZCG’s broadcast section incorporates DAB+ Radio, FM Radio, Television both Digital and Analogue and UHF STL Grid Packs. ZCG prides itself on supplying high quality low to medium powered broadcast solutions both domestically and internationally. 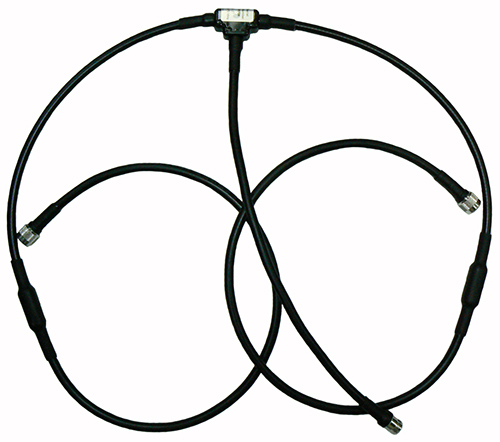 ZCG’s range of broadcast solution are intended for implementation into either pressurised or non-pressurised broadcast systems using N-type series, 7/16” DIN series or EIA range of terminations. DAB+ Radio: The DAB+ Radio frequency is the latest advancement in audio only broadcast, moving away from analogue form FM frequency modulation based broadcasting to a digital format utilising the VHF 174-230MHz frequency range. This advancement now allows for more information to be broadcast across a smaller band. The DAB+ Radio infrastructure has not been completely rolled out within Australia. The DAB+ Radio roll-out has been implemented by other countries. FM Radio: The FM Radio broadcast range 87.5-108.5MHz is most suited for high-density locations where transmission distance to an audience is minimal. FM Radio or commercial radio has been adopted by major cities and regional towns as an alternative to long wave AM broadcast. The use of FM Radio’s captive audience is now being used by emergency services to keep the wider community aware of emergency situations. Television: The television spectrum UHF 520-700MHz has only been recently re-allocated after the Australian Governments re-stack and sell off of the UHF 700-820MHz range. 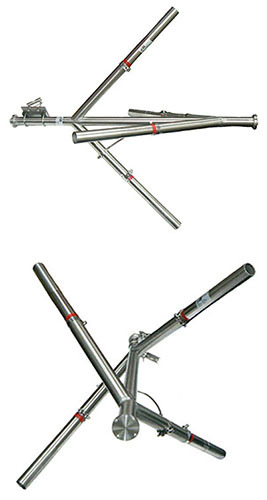 Television broadcast also incorporates the VHF 174-230MHz which is most commonly used as transfer links. Outside Australia, the full 520-820MHz range is still utilised for broadcasting Analogue and/or Digital TV. 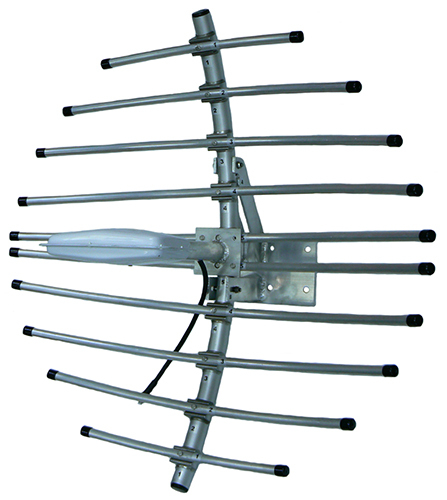 UHF STL Grid Pack: A UHF STL Grid pack also known as a parabolic dish is a high gain solution utilising the UHF 500-960MHz or UHF 1400-2100MHz range. 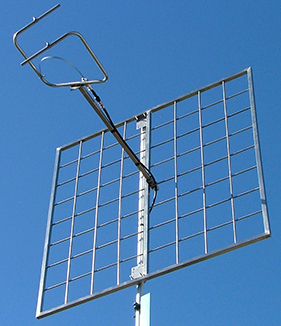 The parabolic design of a grid pack allows for a calculated central focal point for both transmit or receive, resulting in a highly directional signal. ZCG’s range of parabolic grid packs come in either a two-piece construction for our 1.8m or a fully dismantled “flat-pack” design for the 1.2m version. 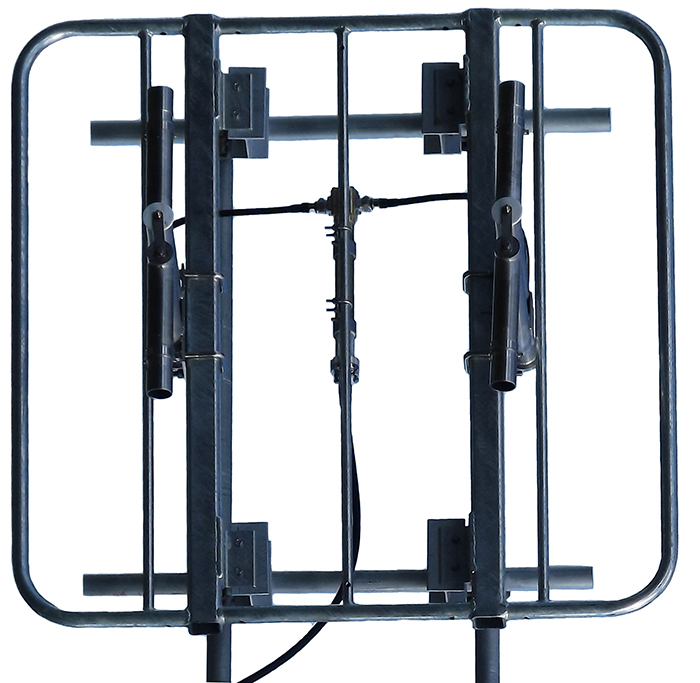 A parabolic dish is best suited for when a conventional Yagi’s beamwidth is not sufficient or long distance gain is required. If you have special requirements, you are most welcome to Contact Us and we will consider custom designs to deliver your desired Broadcast Solution. ZCG Broadcast Solutions are manufactured to the highest quality standards and are backed by an Australian based 2 YEAR WARRANTY.